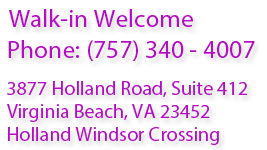 Welcome to Nails Only on Holland Road in Virginia Beach centrally located inside the Windsor Oaks Shopping Center. 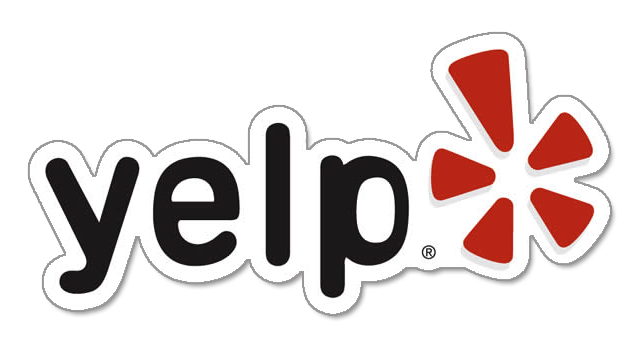 We are independently owned and not affiliated with other Nails Only or similar Nails Only business names. At Nails Only, we offer all pampering services to fit your busy schedule; our services include manicures, pedicures, facials, waxing and eyelash services in a friendly and relaxing environment. We are committed to delivering services that promoted for comfort and beauty. 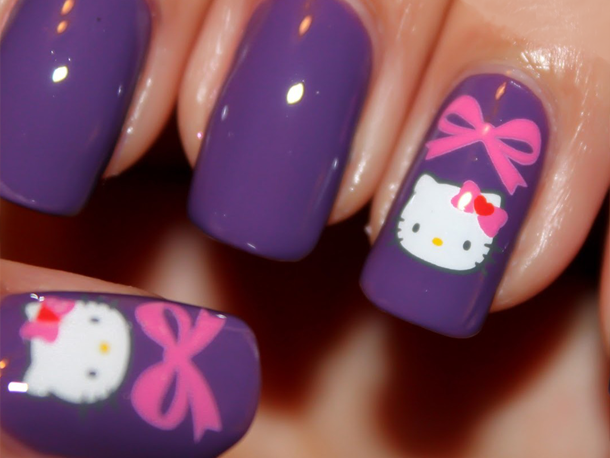 We offer a latest nail techniques and trend. Stop by and try something new today! Our manicure nail service pampering includes nail cutting and filing to customers’ specifications. After soaking, the cuticles are pushed back and trimmed free of excess cuticle material. The nails are then softly buffed and cuticle oil is applied and rubbed into the cuticles. Our talented Nail Technicians are experienced and ready to assist you with a custom design using the latest techniques. For long lasting and super glossy shine up to 14 days - try Shellac! Come in and try the latest nail craze! Give yourself a classic French Manicure for everyday wear. Available for Natural nails, Acrylic, Gel or Pink and White. Need a pedicure? We have Spa Manicure & Pedicure packages. Stop today!